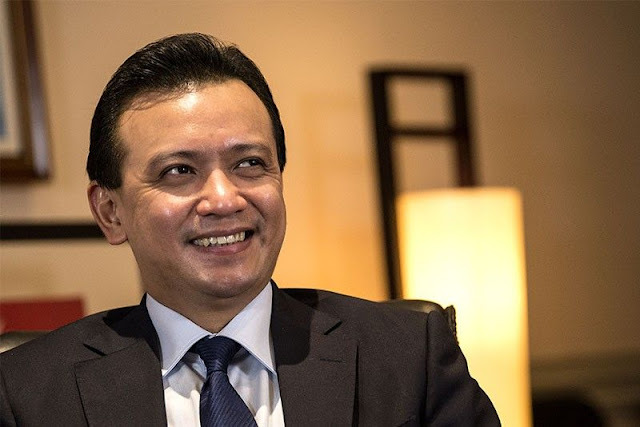 It’s not just a matter of having a lot of security escorts, but it’s that opposition Senator Antonio Trillanes IV had too many, twice than what is allowed in the Alunan doctrine. Back in 2016, President Rodrigo Duterte revived the Alunan doctrine which states that two or more armed guards already makes up a private army. “I’d like to announce that I’m going back to the Alunan doctrine. [Having] two or more armed guards is [considered] a private army. Iyang dalawa na iyan, if two bodyguards cannot save you, then that is your destiny in this world,” Duterte said. Recently, Chief Supt. Filmore Escobal, director of the Police Security and Protection Group (PSPG), reported that Trillanes has four security escorts from the Philippine National Police (PNP). Besides the four he already has, Trillanes has another four security escorts assigned by the military making a total of eight armed guards. "That’s based on the account of the PNP personnel na naka-detail din sa kaniya. Sa AFP (Armed Forces of the Philippines), mayroon silang apat..." Escobal said. Due to the excess in security personnel, the PNP did not renew Trillanes’ letter order for police escorts. 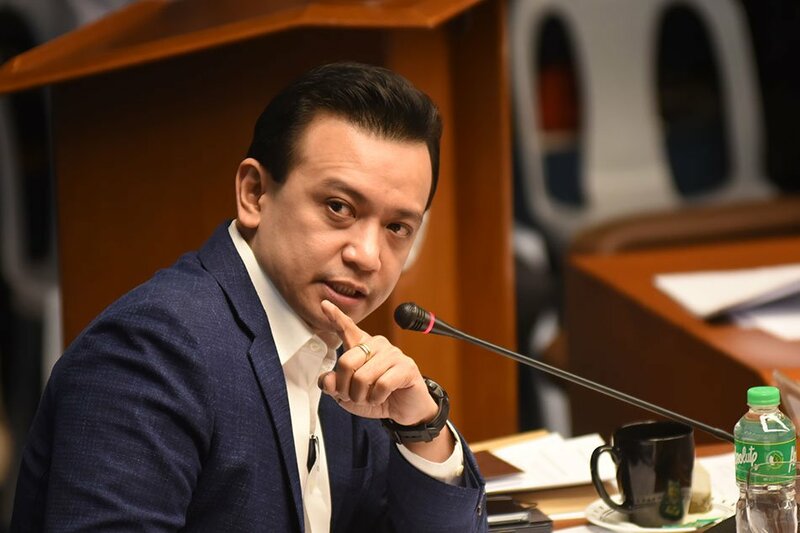 “Nag-expire lang talaga ang letter order niya and during the review, we found out na sumobra na sa required na security 'yung naka-deploy kay Sen. Trillanes," Escobal reported. During the course of the verification, PNP pulled out two more police escorts from Trillanes’s security personnel. The military escorts assigned to the senator were also recalled, apparently because their tour of duty with Trillanes has expired. “Ni-recall namin yan temporarily for reason nga na expired na or nag-lapse na ang kanilang tour of duty,” Military spokesperson Col. Edgard Arevalo explained. 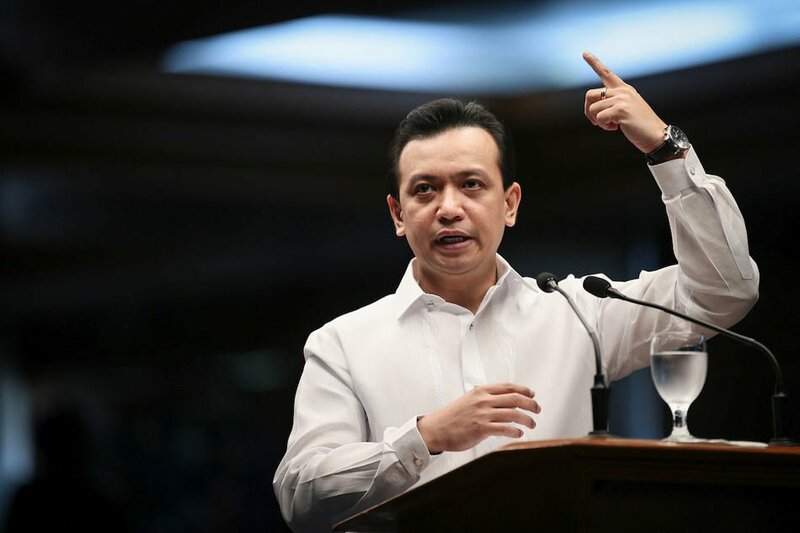 As of now, the Armed Forces of the Philippines (AFP) reported that Trillanes has not sent any request to reassign escorts. With all the recalls by the AFP and PNP, that would leave the senator with only two security personnel, however, Arevalo has yet to confirm if Trillanes requested for security escorts from the Naval Intelligence and Security Force of the Philippine Navy.